The Obaby Zeal is the latest addition to the Obaby range. 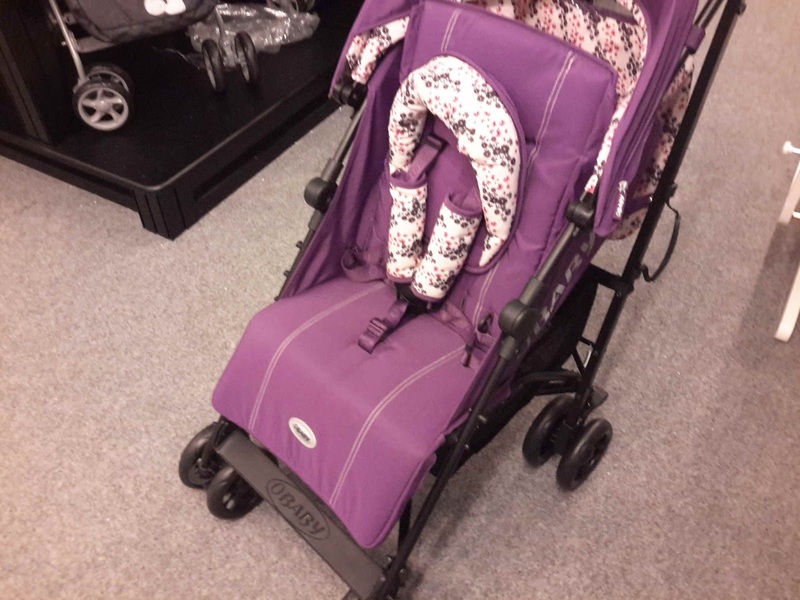 Compatible with the optional 0+ group car seats and the Zeal carrycots, it's adaptable for any situation. 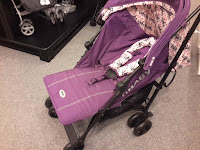 Below is a more detailed look into what makes up this amazing travel system. Its ability to fully lay back means that the stroller is suitable from birth right up to 15kg (approx 3 years). 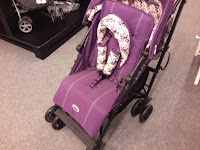 Its interchangeable 4 position seat unit and adjustable leg support means that little one will always be extra comfy when out on your travels. The fully adjustable 5 point safety harness ensures that little one is always secure when in the stroller and the coordinating shoulder and head padding make sure they stay extra snug. The padding is also fully reversible with one side fleece covered, one side extra durable fabric. The large retractable hood also features an extra zipped extension and a flip out sun visor. In the rear of the hood is a parent viewing window and a discreet zipped storage pocket. 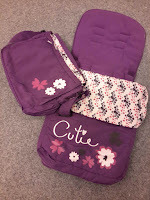 The Zeal bundle also includes a matching footmuff and changing bag. 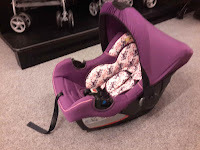 Attachable to most 5 point harnesses, the footmuff is reversible depending on the requirements and can be fully unzipped to create a seat liner. Being fleece lined, it's sure to keep baby nice and toasty on them chilly days. The changing bag offers plenty of space for keeping little one's things safe, dry and organised and comes complete with a padded changing mat and plenty of storage compantments throughout. 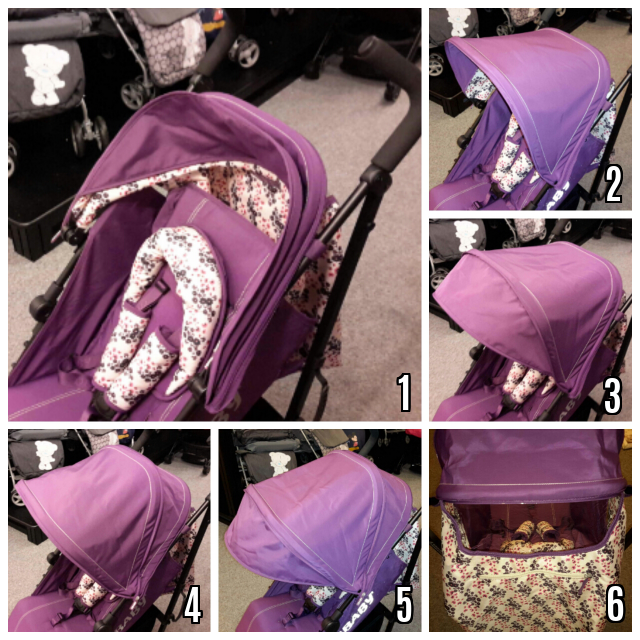 The lightweight, soft carrycot is a perfect way for transporting baby in a lay flat position. The simple, yet secure attachment of the seat wedge to the underside of the carrycot enables the carrycot to lie at a perfect angle whilst on the stroller. Four securing clips ensure that the carrycot remains in place whilst in transport, yet offer a quick release when needing to detach. The car seat with side impact protection and a 3 point, 1 pull harness ensures a high level of safety is achieved with minimal effort. With all its safety features, easily retracted carrying handle, removable sun visor and extra thick padding - there's no safer or cosier place for baby to be. 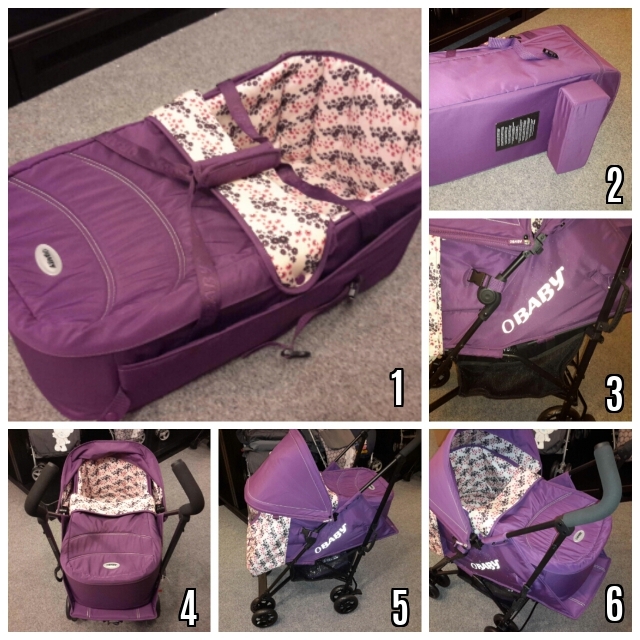 If you want to know more about the Obaby Zeal Travel System, you can either simply leave a comment or you can get in touch through any of our social media pages. 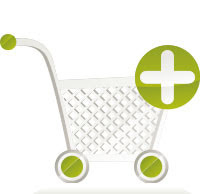 To find a stockist online or a retailer near you, click the link below.